Nokia’s CEO Stephen Elop has been quite the figurehead as the company’s near collapse was saved by the Windows Phone 7 boat. Now that his company is all-in with Microsoft, his latest comments aren’t that surprising. 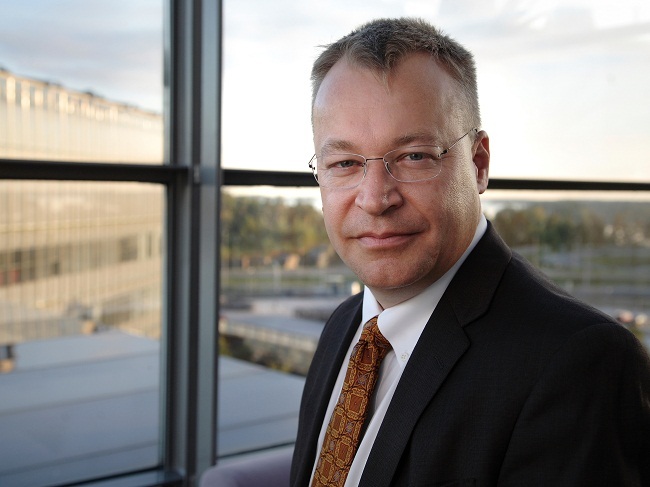 In an interview with a Chinese news outlet, Elop said that he thought that dual and quad-core processors are not all that useful. He went on to say that they were just a waste of battery for the consumer. Strong words indeed. What is interesting about this is that Windows Phone 7 as it is now only supports single-core but is gearing up for the step to dual-core. It was widely rumored that Microsoft was testing the Qualcomm MSM8960 CPU chipset, which is dual-core, for the release in a Windows Phone at some point down the road. And while single-core may be alright for WP7 and it’s Metro UI, Android definitely benefits from the boost of a dual-core or quad-core processor. Yes the battery drain is a drag but it can be managed as well. Thoughts? Will you own a quad-core phone or stay away for fear of the battery drain?